Andreea Poanta, who is currently working in Peter Twigg’s property team, has not followed the normal route for one of our newly-qualified solicitors. 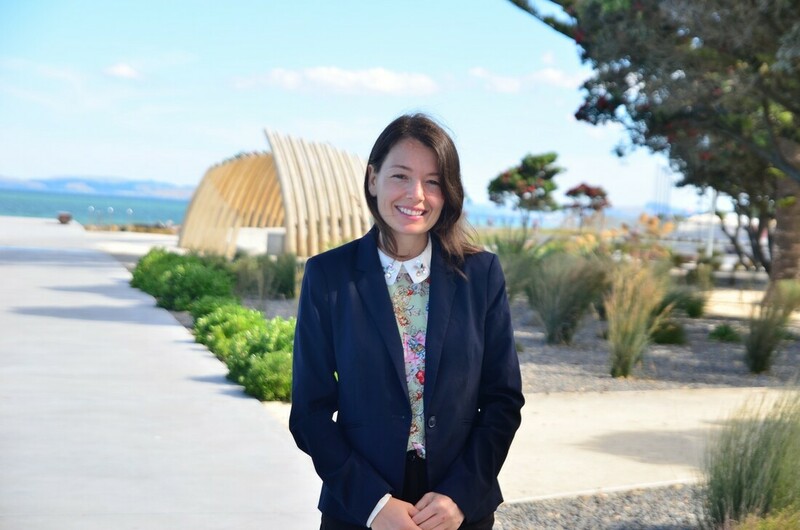 Having graduated in Law at Babes-Bolyai University in her native Romania, Andreea worked for international law firm CMS Cameron McKenna before she and her husband took the big step of emigrating to New Zealand. Since arriving in 2013, she has re-qualified at Victoria University in Wellington, being admitted to the NZ Bar in December 2016. Outside work Andreea loves spending time with her husband Alin, who works as a structural engineer and their 3 year old son. They all love travelling both in New Zealand and around the world.